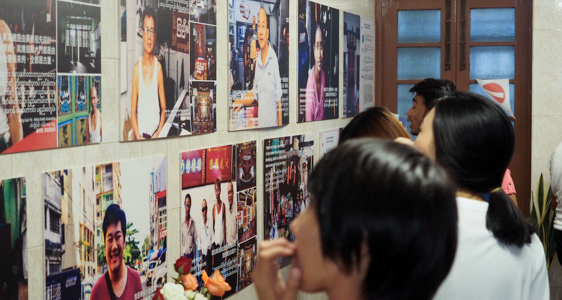 Project: One-week pop-up exhibition showing portraits of 30 residents in Yangon’s Chinatown and a community sharing session. 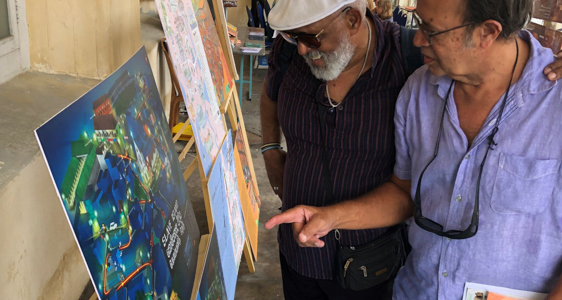 Project:3-day pop-up exhibition at Art Trail showing maps, puzzles, portraits and games highlighting the tangible and intangible heritage in four of Colombo’s historic neighbourhoods, Pettah, Fort, Cinnamon Gardens and Slave Island. 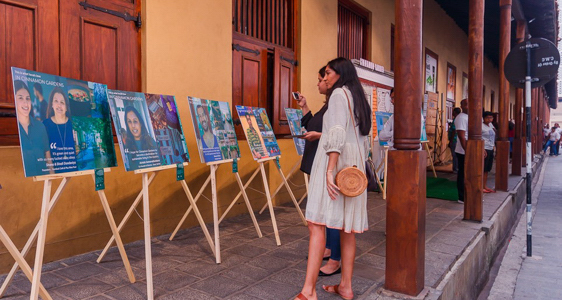 Project: One-weekend pop-up exhibition of 40 resident portraits, maps, puzzles, portraits and games highlighting the tangible and intangible heritage in four of Colombo’s historic neighbourhoods, Pettah, Fort, Cinnamon Gardens and Slave Island. 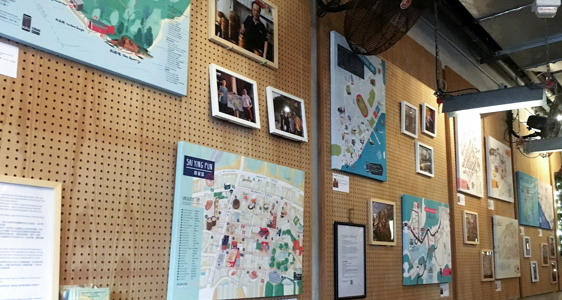 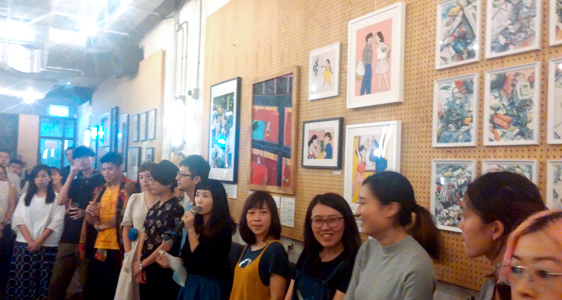 Project:1-month pop-up exhibition curated by local artists Little Importance showing hand drawn illustrations of living heritage in the city’s older neighbourhoods. 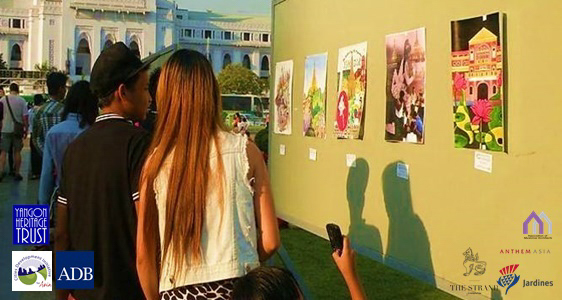 Project: One-weekend pop-up exhibition in Yangon City Hall of art (poetry, paintings, textiles, sketches) inspired by Yangon’s historic streetscape at the occasion of the Heritage Works Festival. 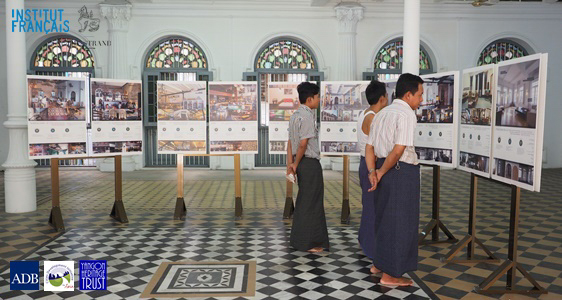 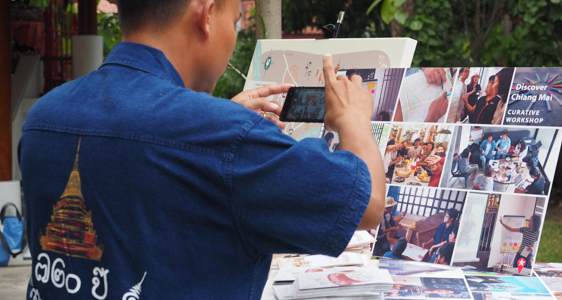 Project: One-weekend pop-up exhibition in renovated temple of 10 case studies of privately initiated successful adaptive re-use projects in Yangon at the occasion of the Heritage Works Festival. 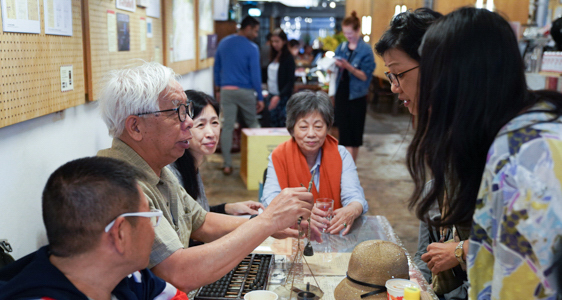 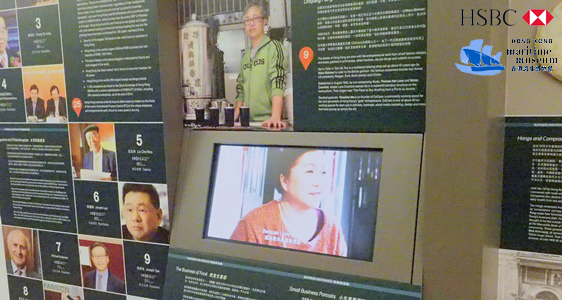 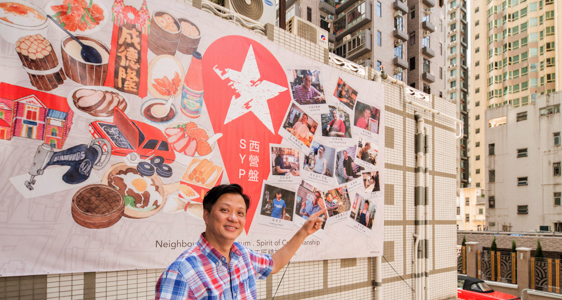 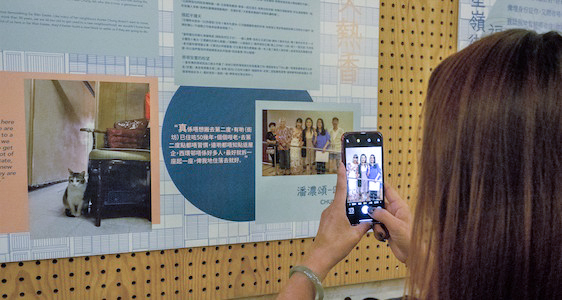 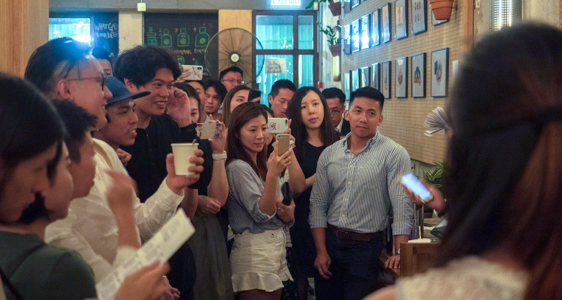 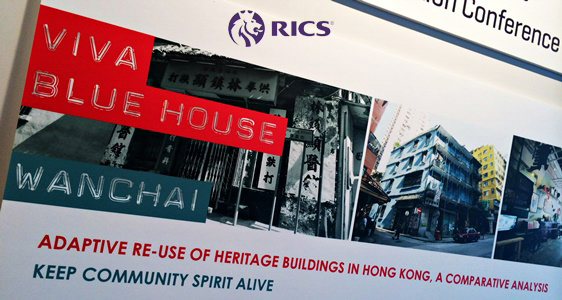 Project: Audio visual portraits of six traditional Hong Kong tradesman as part of a 6-month exhibition in Hong Kong Maritime Museum ‘Made in HK; our city our stories’.